We’re not one to blindly accept new technologies or drink the so-called company Kool-Aid, but sometimes it's hard to tell when getting flown to amazing riding locations, like Pisgah National Forest in North Carolina, if there's something besides water in the bottle. It's easy to love any bike on such amazing trails, or to believe that this new shock, for instance, is the bees knees after seeing how the operation at Penske Racing in Charlotte–Trek's partner in developing the RE:aktiv shock, and leader in custom motorsport suspension–makes mountain biking feel like a cute little hobby. I needed to bring this stuff away from all the hype, to my home trails–trails I've ridden over and over on countless bikes–to validate my initial reactions. 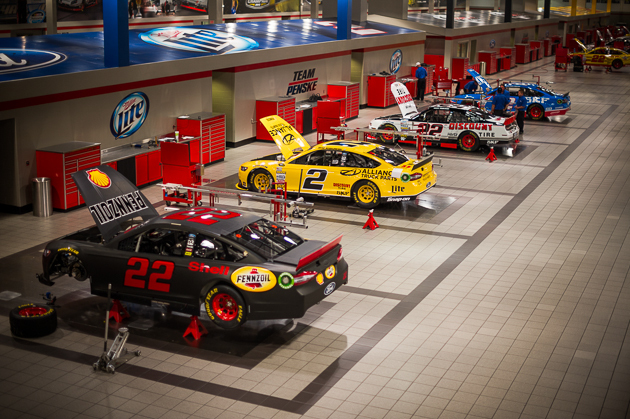 Before diving in, let’s talk a bit about where Penske Racing comes in. Penske engineers custom suspension solutions for a wide variety of automotive racing, including NASCAR and Formula One. After F1 banned computer- controlled suspension, they were left to find a mechanical solution that would offer firmness for cornering and combatting massive aerodynamic downforces, but then be supple for impacts like kerbing–when drivers cut corners by driving over the rumble strips on racetracks. The regressive valve was born here. It’s meant to provide support, but open up very rapidly when needed. It’s similar to the needs of mountain bike suspension, which is why Trek became interested in it, forming the relationship in 2009. 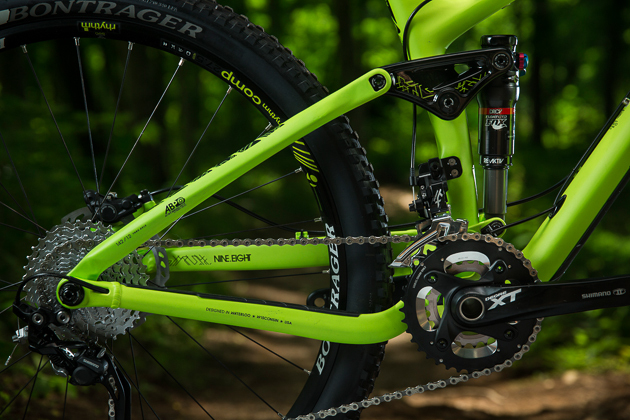 Since Penske doesn’t mass produce suspension, Trek partnered with Fox–who they’ve partnered with on other technologies–to help make the idea a reality. Kerbing is harsher than it might seem. 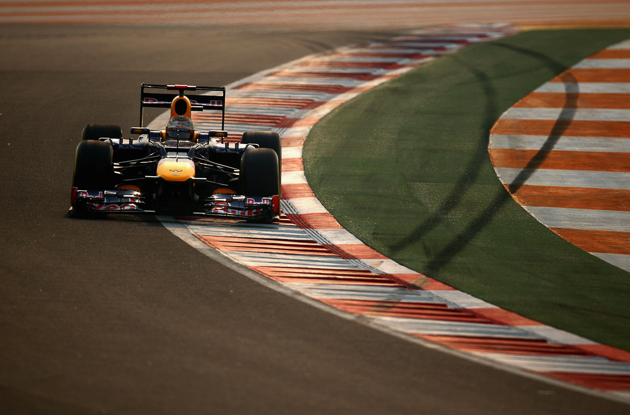 Photo courtesy of Getty Images/Red Bull. The RE:aktiv shock felt noticeably different than the normal DRCV unit within the first rooty half mile of trail in North Carolina, but it's taken several rides to really feel the nuances of what make RE:aktiv so good. The concept is essentially the Holy Grail of suspension: Provide support against pedaling and g-outs, but be sensitive to even the smallest of impacts. If you're familiar with the Specialized Brain shocks, it's sort of a similar concept where the shock recognizes and changes behavior for different types of inputs. The Brain shocks use an inertia valve, a spring-loaded weight that keeps the shock closed, but opens it when knocked up by trail impacts. The inertia valve stays shut for pedaling inputs because the force is coming from above; only forces from below can knock the weight up to open the shock. This seems ideal, but in practice it's very hard to pull off a seamless transition between open and closed. RE:aktiv is trying to do a similar thing­ but rather than trying to tell what direction the impact is coming from, it uses shaft speed to determine the difference between pedaling and trail impacts. The regressive valve works by being incredibly sensitive to piston velocity. At slow shaft speeds such as pedaling forces the shock offers firm support but higher-speed inputs open the valve incredibly quickly without the rider noticing a harsh spike. The way it's able to react so rapidly is by changing the surface area that the oil is pushing against. Unlike an inertia valve that has some lag time, the regressive valve can react instantaneously, anywhere in the shock stroke. The shock will continuously change damping characteristics as the shaft speed changes, which happens constantly. It’s like a dimmer switch, where an inertia valve is an on-off operation. Oil pressure is applied to the surface area of the nine holes at shaft speeds below 5 inches per second, which are usually rider inputs, like pedaling or shifting weight. The valve remains closed. Anything above 5 IPS builds enough oil pressure to overwhelm the spring force holding the valve closed, popping it open and allowing oil to affect a larger surface area, which then blows the valve open very wide, very quickly. In short, the faster the shaft speed, the faster the valve opens. 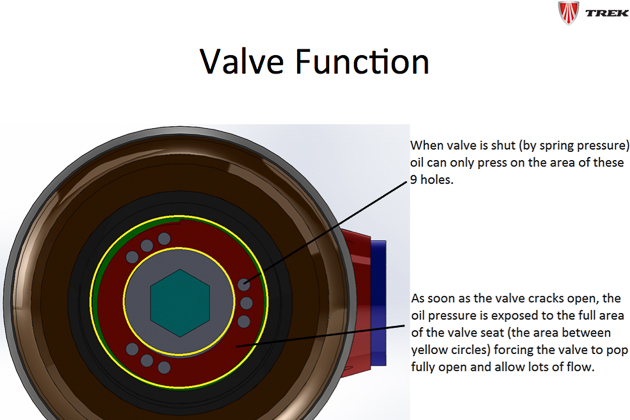 If you’re keeping up so far, you might be asking how the shock provides control if the valve just dumps open? Because it can recover and gain back damping control very quickly as well. The valve is under spring pressure, so after that initial burst of oil forces the valve open, that spring will be trying to close it back down. Since the surface area grows, the oil sort of tricks the valve open, but a nanosecond later the spring is like, “What the hell is going on around here?” and begins to close the valve against the oil flow to regain control. Switching between Climb, Trail and Descend modes affects the spring force holding the valve closed, meaning that a higher velocity impact is needed to open the valve in Climb mode, versus Trail mode. However, once the valve is completely open, all the modes feel identical. You could theoretically forget to switch from Climb to Descend, enter a rock garden and have the shock open up as if it were in Descend mode. 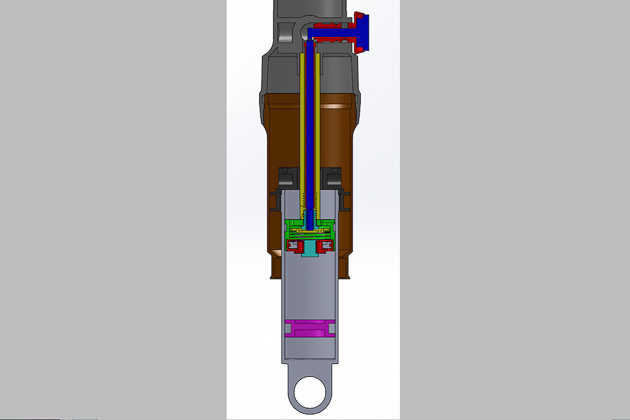 Every change in shaft speed opens the valve a different amount, but anything faster than 30 inches per second pushes the valve all the way open, completely overpowering the spring. For these high-speed impacts, oil gets controlled by a secondary shim stack, which represents the high-speed circuit. This helps keep the shock from bottoming on big hits. Here’s a look at what the whole shock looks like on the inside, showing the regressive valve at the end of the piston. So what does all of this add up to out on the trail? It's easy: You'll feel a nice supportive platform when pedaling, while simultaneously having bumps disappear beneath you. It works so quickly and seamlessly that it almost seems impossible. Then you’ll go to pedal some more, and the platform is magically back again. During climbing, I noticed that the regressive valve took away what I like to call the secondary compression–when your body weight forces a second shock compression after an initial impact. I think it manages this because the growing oil surface area allows the valve to open fast enough to absorb more of the initial impact, but then immediately closing and resisting the slower-speed compression of my body weight. On descents, leaving the shock on Trail mode works perfectly, again, because it is able to react so quickly. There's really no recognizable difference between Trail and Descend in the rough stuff, in fact the faster you go, the better the shock seems to feel. The damping characteristics of the regressive valve seem to complement the bottomless feel of the DRCV shock–DRCV is a technology developed by Trek and manufactured by Fox which opens up a secondary air chamber on bigger impacts to give the air spring a more linear rate. Though I like the bottomless feel of DRCV, I’ve always had problems with the wheel hanging up in technical sections, and I’ve seemed to get more flats than on other bikes. With RE:aktiv added, I don’t feel any of that hangup. After a couple weeks of riding the new shock, I think Trek is really onto something–I’m confident that it significantly improves the performance of their bikes. Not only was it instantly noticeable, it continues to impress with every ride. I’d definitely recommend giving RE:aktiv a try.